Forest debris such as byproducts from lumbering and from forest restoration. Agricultural waste such as nut shells, corn cobs, sugar cane and corp wastes. Manufacturing wood waste such as sawdust and furniture building scraps. In 2017, renewable energy sources account for about 11% of total energy consumption and 17% of electrical generation. Biomass accounts for 45% of those United States’s renewal energy sources. 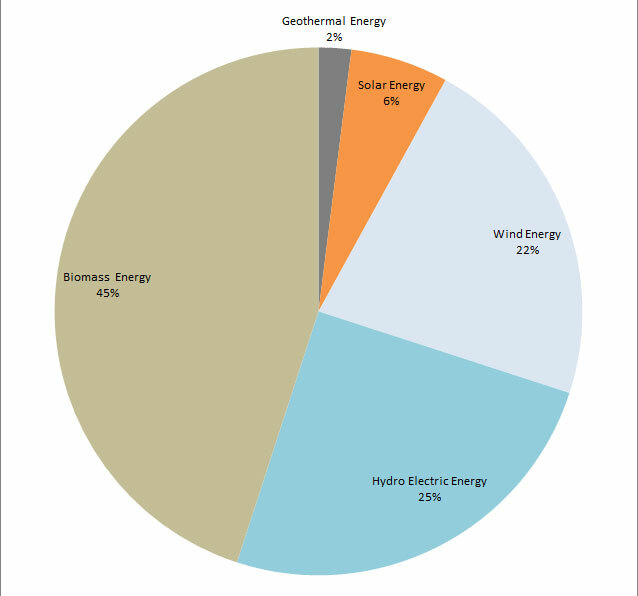 Hydroelectric, wind, solar and geothermal comprise the other 55% of American renewable energy. 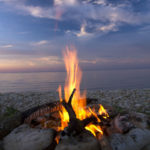 Wood-burning fireplaces and fire pits. 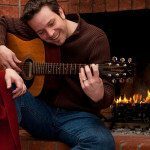 Wood stoves, wood-burning fireplace inserts and wood furnaces. 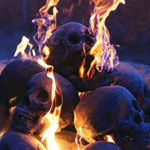 Ethanol fireplaces and fire pits. 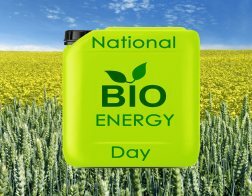 Bioenergy Day celebrates the use of sustainable, renewable and carbon-friendly energy sources. 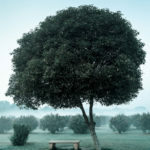 Unlike fossil fuels such as coal, oil and natural gas, energy derived from organic material introduces little or no new carbons into the atmosphere. Furthermore, they are typically sourced and produced locally. Therefore, firewood, wood pellets, and ethanol require little additional fuel to get to the homes that use them. 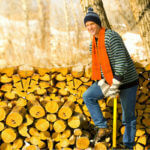 Firewood is burned for heat and light in wood-burning fireplaces and fire pits and in wood stoves. 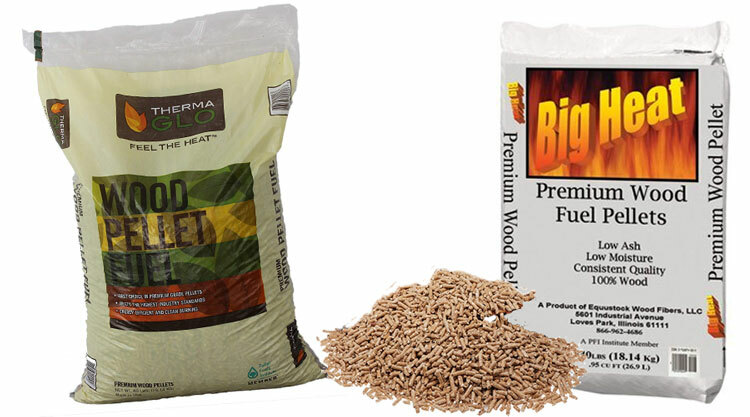 Wood pellets are manufactured from wood byproducts. They are uniform in size, shape, moisture content, density and energy content. 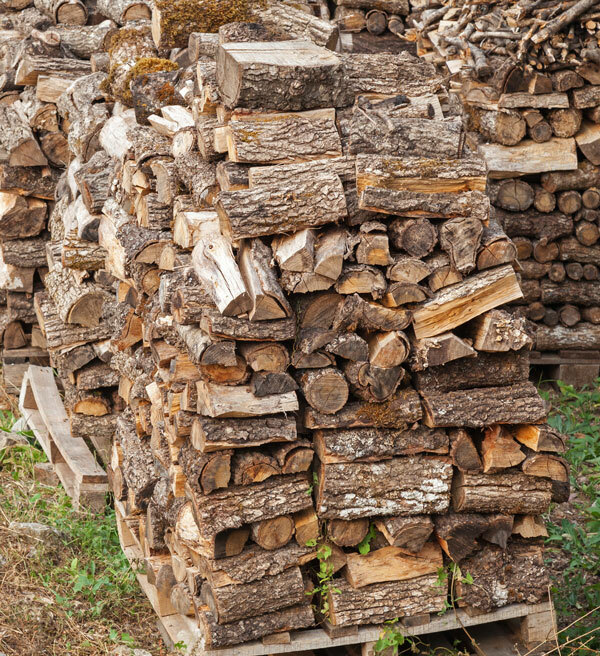 Compared with firewood, their moisture content is lower (4% to 8% vs. 20% to 60% for fire logs). Their density is higher (40 pounds per cubic foot vs. 10 to 25 pounds per cubic foot for firewood.) Their lower moisture content and higher density results in higher BTU’s than firewood logs. Their uniformity of size and shape makes for more reliable heating. Sugar, such as from sugar cane, sweet sorghum, or sugar beets. Starch from grains such as corn or wheat, or from tapioca. Cellulose from wood, grasses, and other cellulosic biomass. Ethanol fireplace fuel typically comes in quart or liter bottles. Ethanol fireplaces can be wall-mount, tabletop or free-standing. They require no venting, so they can be used almost anywhere.